Teach Laugh Plan: You Know You're a Teacher When.... Linky! When I saw this linky party that Jeannie at Kindergarten Lifestyle I just knew I had to participate. You need to go link up or at least read the others because some of these are something only a teacher would understand. Tomorrow is my 21st, ok I'll be honest 30th, awwww forget it age doesn't matter, its my weight I will never tell 44th birthday! This past week I was spoiled rotten by my 4th grade team, my students, and my family! My hubby asked me what I wanted for my birthday and guess what I replied... Yup, you guessed it right! 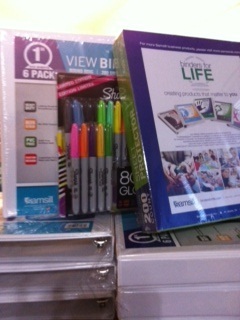 I asked him for binders (18 of them), sheet protectors, sharpies,colored pens , and post it notes! 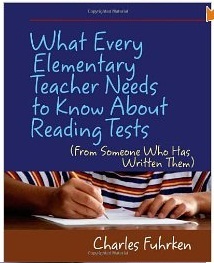 I also got What Every Elementary Teacher Needs to Know About Reading Tests and a few other books I wanted for my classroom. Aww :) I get excited about those things too and don't even have a classroom! And happy birthday! Thanks so much Miss T! Happy Birthday! 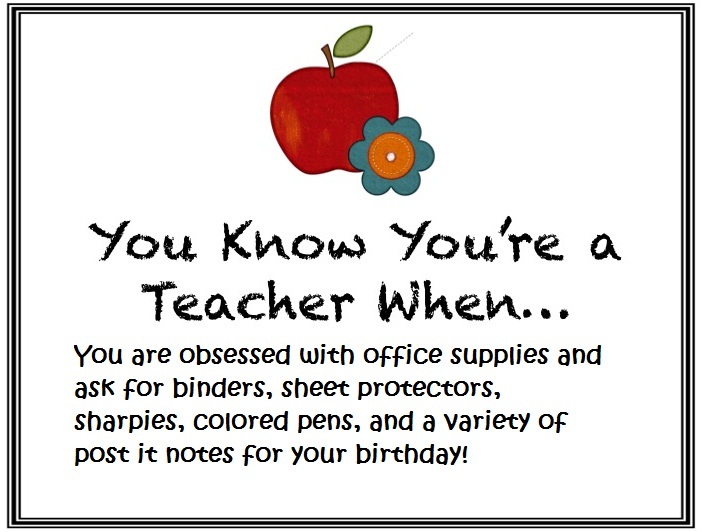 I ask for teacher supplies for my birthday too! Happy Birthday! You are a very young 44. Enjoy it! Happy Birthday!! 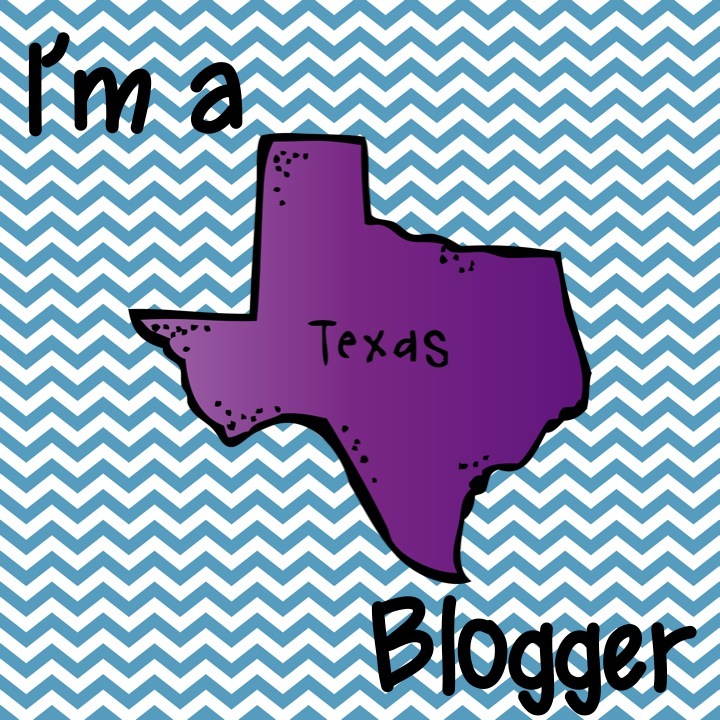 I love your adorable blog. I'm a frog lover too! Thank you for joining my linky party!! You rock!! I asked for a 31 Bag for Valentines Day. =P And for mother's day... sterlite containers, and I think I will copy this idea onto my birthday along with binders. Lots and lots of binders. LOL! Thanks Misty! I have several 31 bags too! I am crazy happy with my binders!